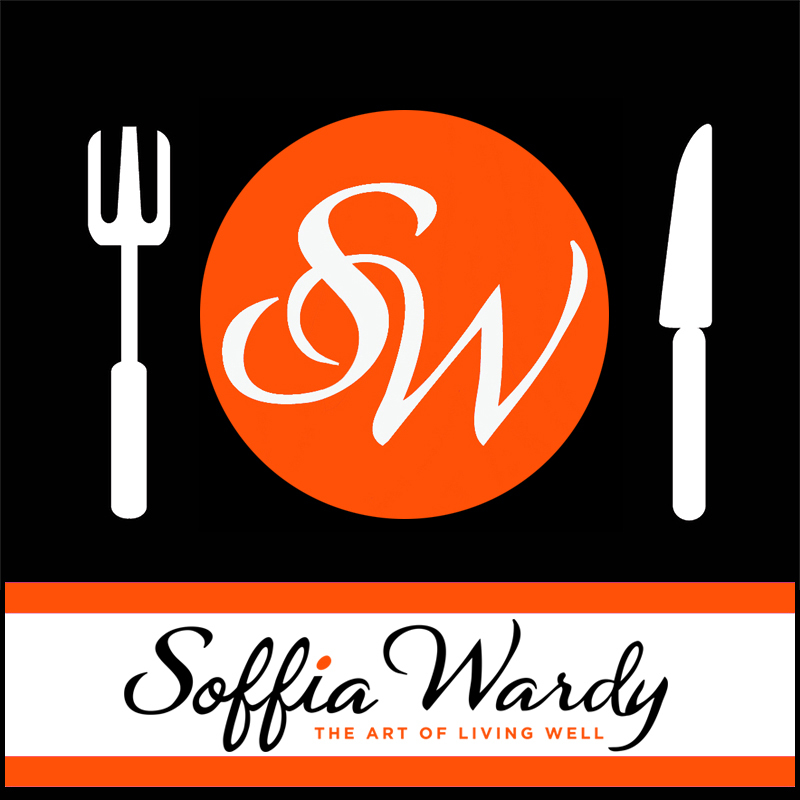 Soffia Wardy | The Art of Living Well, focuses on Food, Entertaining, Travel and Style to inspire, and entice our readers to live a delicious and adventurous life! Below is a description of the topics that we write about and share with our readers. Our content is updated weekly. We hope you enjoy exploring our site. COOK & RECIPES: All about food, the recipes we create or are inspired by and the all the fun that comes out of our kitchen. 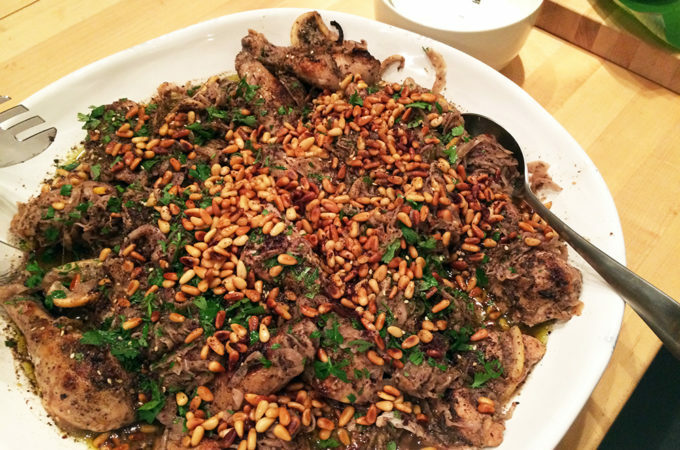 EAT & DRINK: Read about our favorite restaurants by city…why we like them and fun ideas for catered meals at home. All about wine, cocktails and all sorts of creative libations. STYLE & TRAVEL: If you love to entertain, decorate, home and garden as much as we do this section will give you great ideas on what to serve, how to decorate, how to create the perfect party balance between food and mood. Plus we have a great Inside Profile section on great people and companies that inspire us. Like to travel, join us as we explore destinations around the world and share our favorite adventures and must see sites! SHOP: In our shop you can find and purchase a carefully curated selection of our favorite products including anything and everything from books to indoor/outdoor home products, gourmet food and much more.. 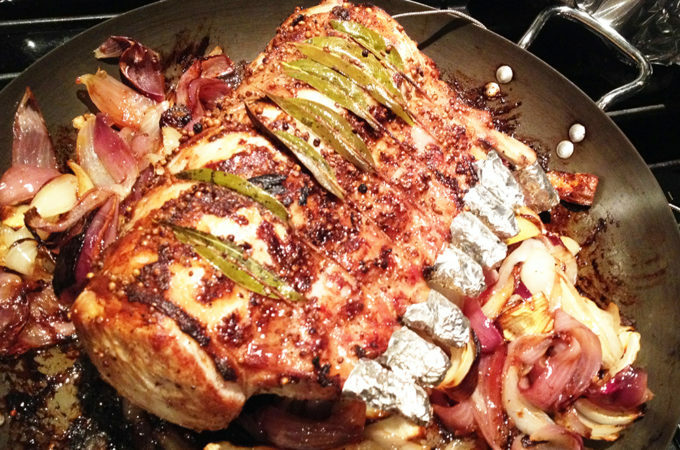 In addition to our original recipes, we also adapt many recipes when we cook and entertain and often put our own spin on them. With tremendous respect we will always attribute the original source. Any restaurants or products that we review and recommend are based on our personal experience. All of our reviews have the SW Plate of Excellence Badge. Advertising appearing on our site has been carefully chosen to appeal to our audience. We do not necessarily endorse or promote directly any products or services mentioned. Any products that we directly sell or recommend for sale are offered by manufacturers and or reputable retailers that we trust. If you would like us to consider products for sale or recommendation via affiliate agreements, direct sales or at our store location in Aspen, Amen Wardy Home, please “Contact Us”. If you registered on amenwardy.com for newsletters and updates for the online magazine, “Amen Wardy” (which has now been discontinued) you will continue to receive newsletters and updates for the new blogazine “Soffia Wardy” The Art of Living Well, available at soffiawardy.com. You may choose to discontinue receiving any of these emails by simply using the unsubscribe link, located at the bottom of each email. If you would like to use any photography appearing on Soffia Wardy please respect our work and copyrights and kindly contact us for permission. If you would like to share our content on your site, please link to our original post/content on https://www.soffiawardy.com. 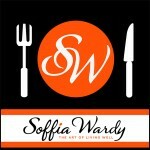 To re-publish any material posted on Soffia Wardy | The Art of Living Well ©, please Contact Us! As we make every effort to maintain the integrity of our intellectual property. We do not share, license or sell our clients, readers or visitors email addresses, ever. SoffiaWardy.com contains affiliate links throughout the site, of which we receive a nominal commission from sales, however the price is the same purchased directly or through my website. Affiliate links allow us to offer our readers access to most articles and recipes free of charge. SoffiaWardy.com is a participant in the Amazon Services LLC Associates Program, an affiliate advertising program designed to provide a means for sites to earn advertising fees by advertising and linking to Amazon.com or or endless.com, MYHABIT.com, SmallParts.com, or AmazonWireless.com. Pages on this site may include affiliate links to Amazon and its affiliate sites on which the owner of this website will make a referral commission. Unless otherwise noted, all reviews are of items or venues that we have purchased, frequented or personally recommend and are not paid or compensated in any way. This is a personal policy of ours as we want to make sure that all reviews are unbiased. We will also only write positive review, if we don’t like a product or venue, it will not appear on this site. Our first priority is to provide resources to help inspire you and thus we will only ever link to products, restaurants or resources (affiliate or otherwise) that align with this mission.